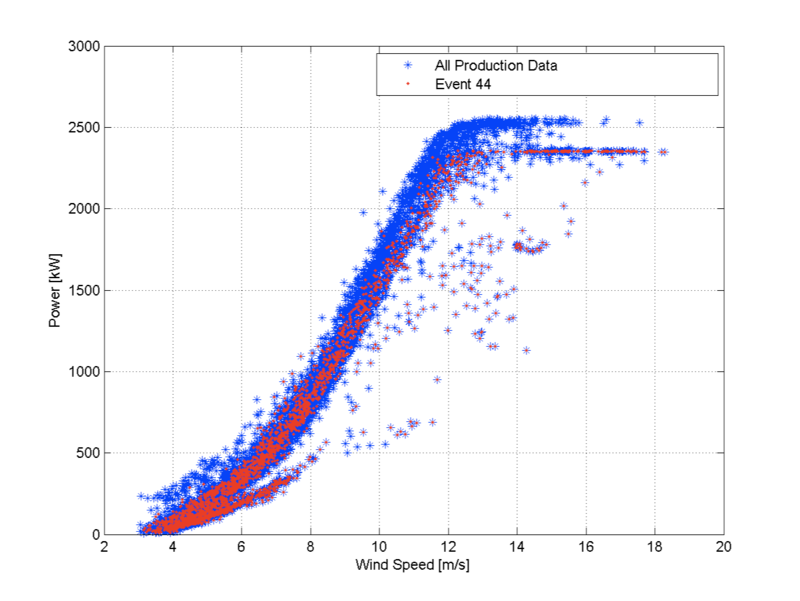 morewind provides an evaluation of the turbine performance based on data analytics (SCADA) and optionally combined with an inspection. The main focus here is set on the power curve of the wind turbine. Our long-standing knowledge in wind turbine R&D makes a decisive difference in understanding and interpreting the results. The applied methods can also be integrated into an existing data analysis system. Under generic site conditions, wind turbines are usually designed for a duration of 20 years. Most of the wind farms are operating under conditions that are less harsh compared to what they were designed for. Therefore, the possibility of working beyond their design lifetime is given. Alternatively, the margins resulting from lower site conditions can be exploited through a more aggressive turbine operation in order to maximize the production. Through loads and component review based on a site condition analysis, we can support wind farm owner to extend the lifetime of their wind turbines. Additionally, we also assist in the necessary negotiations with the OEM according to the needed design and the related information as well as with operation permit and certification issues.